Because you are serving on the mission field when you are serving at camp, summer staff are able to send out support letters to help supplement their income for the summer. Below are the links to a Sample Letter, Support Cards and a letter from the camp to send with your packets. If you have any questions, please contact the camp office. Do not alter the logo by changing colors, adding shadows, and/or moving the symbol or logotype. You may resize the logos to meet your needs as long as you do so proportionately. When placing the logo on a dark background, use the white one-color logo provided below. When possible, use the full color logo on light backgrounds. If necessary, a one-color black logo is also provided below. All files are in PNG format with a transparent background. 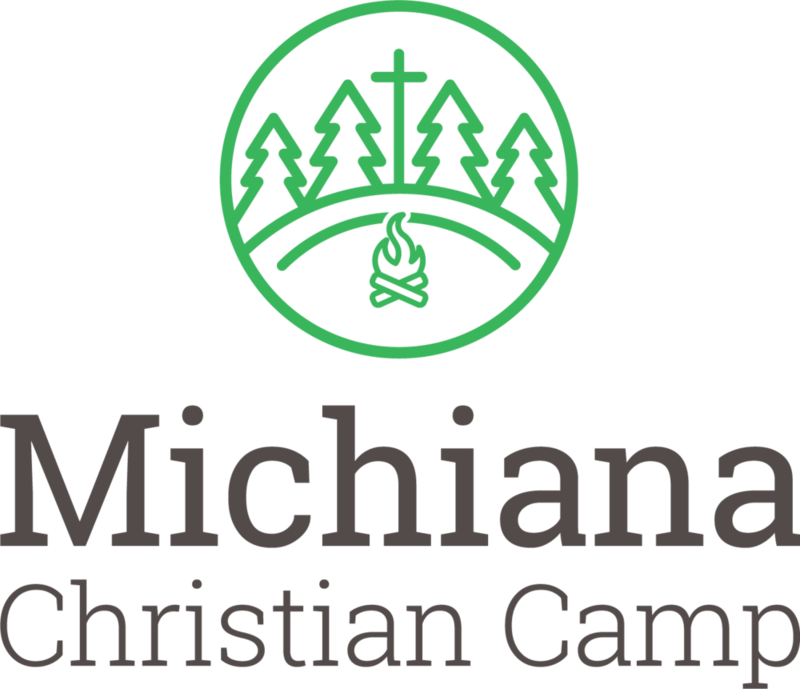 If you need AI or other vector formats, please email kelly@michianacamp.org. Click the logo image to open it in a new tab. Right click and choose "Save Image As."